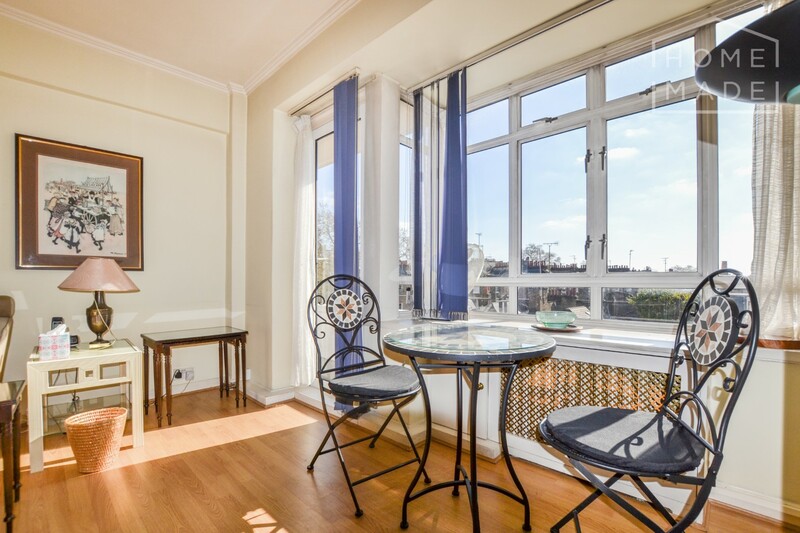 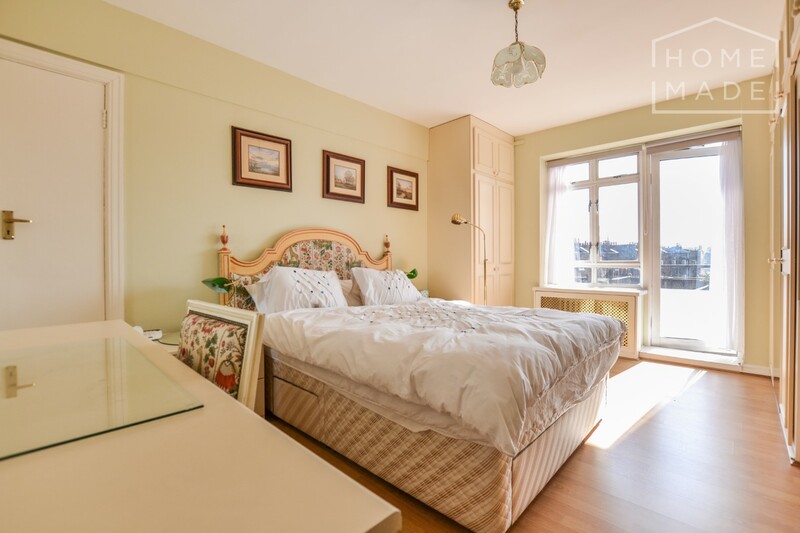 A two bedroom, two bathroom apartment with a balcony and set in a beautiful portered building moments from Hyde Park. 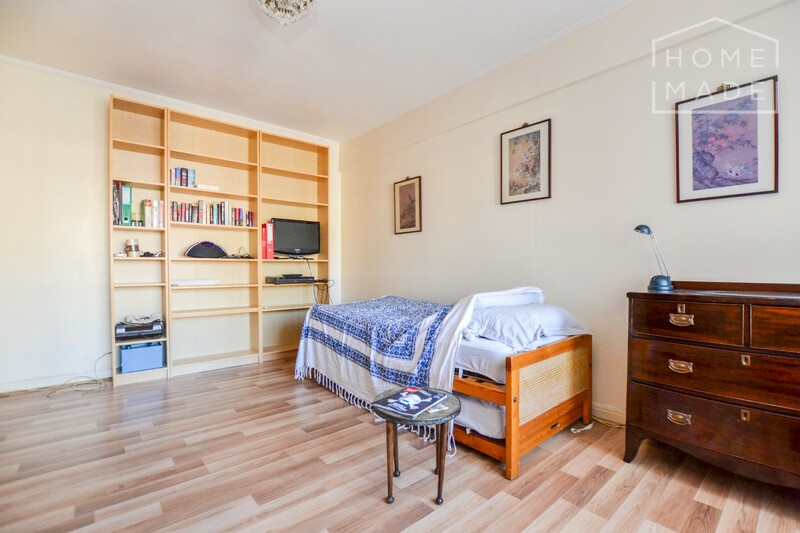 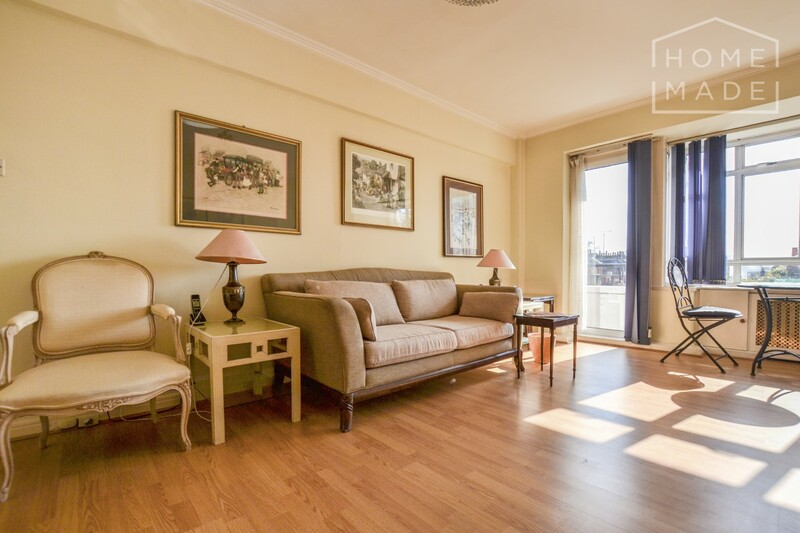 The flat comprises of: - Two double bedrooms, both with ample storage space. 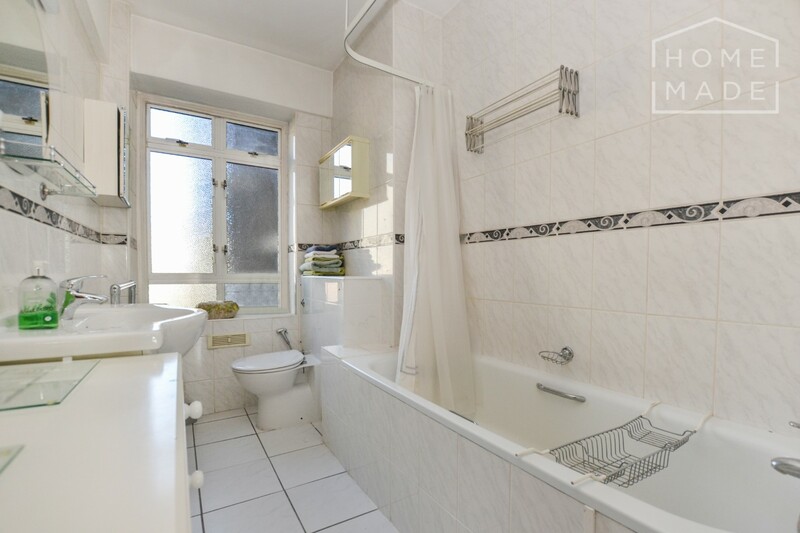 - A family bathroom with a shower over the bath and a separate bathroom with a walk-in shower. 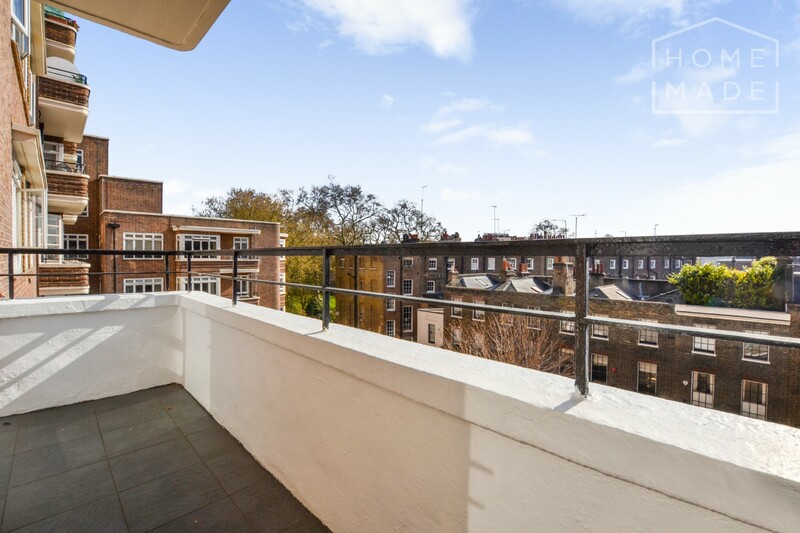 - A large reception - A private balcony - A separate fitted kitchen. 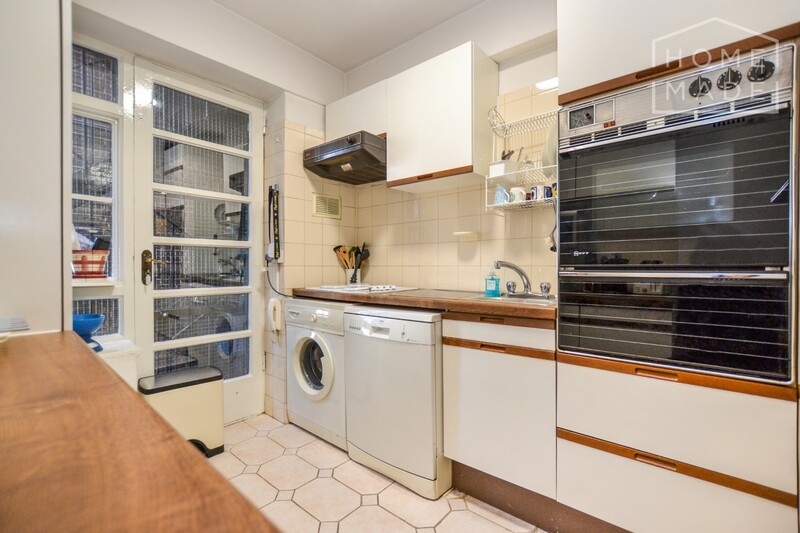 Interested in Portsea Hall ?